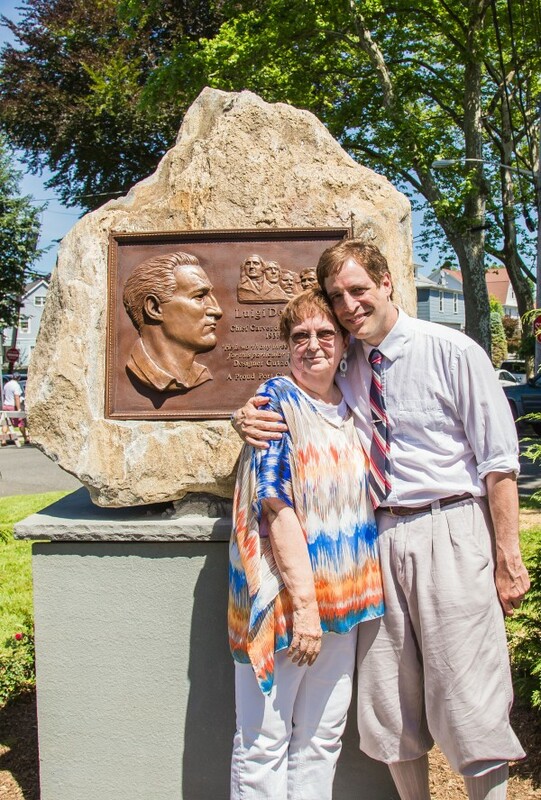 My wife Camille Linen has given me such love and support in telling Luigi’s story over the years. She has also been an incredible muse and collaborator. Together we wrote “In the Shadow of the Mountain: Luigi’s Story” It tells of the adventure that Luigi and his family have at the mountain in 1935. A great read for the whole family.